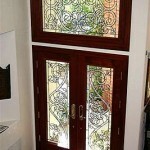 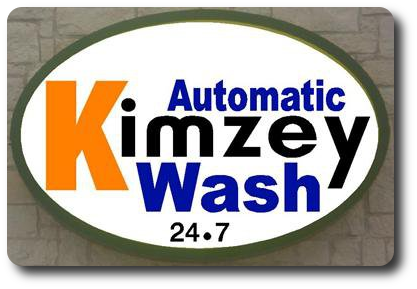 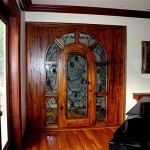 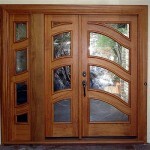 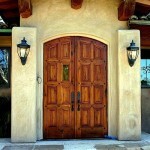 Design Your Door Today! 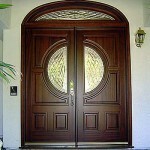 Long ago people believed that by entering through special wooden doors, their souls would be transformed into something greater than before they entered. 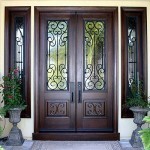 Just like the soul, when we hand select the mahogany to become an Affinity Door, we transform it beyond your dreams and desires to create an entrance-way that is truly one-of-a-kind. 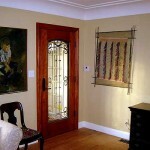 Whether your dream custom door is created on the back of a napkin or designed with the latest CAD program, our artists and craftsmen are focused on only one thing, the perfect entrance-way to transform your home – and your life.